When we choose to love God by loving others, you will help God’s love shine on all people. God is doing something in me so I will love the people around me. When we love the way Jesus loves us, we forgive when others wrong us, we serve and help meet others’ needs, and we sacrifice what we want for what’s best for others. God is doing something in me so I will love people who are hard to love. God is doing something in me to show the world who He is. Each of Jesus’ followers had a story of when God had shown them love, and they were able to share that story with other people. God is doing something in you to change the world around you. Often, one of the best ways we can love God is by loving His people. Regardless of who the person is or what they’ve done, God still loves them, and we can too. 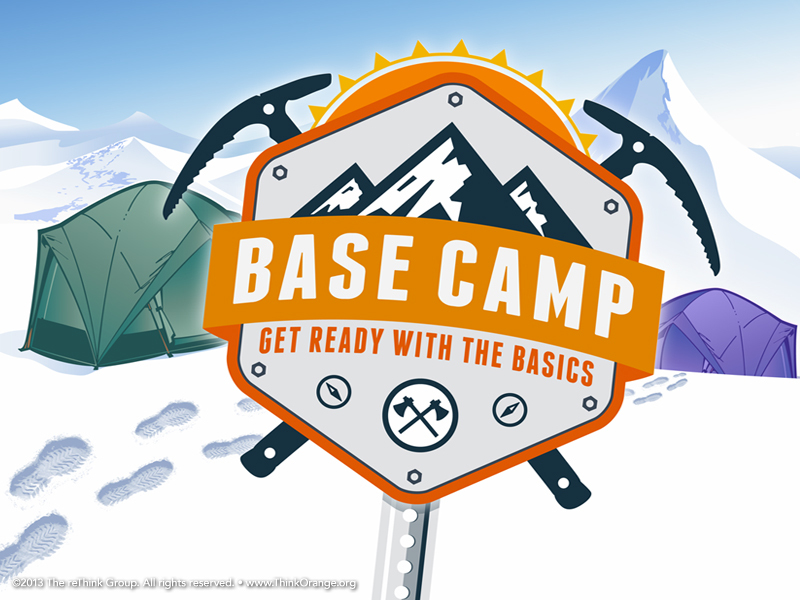 This entry was posted in Parents and tagged June ~ Base Camp by MV 4:12 Ministries. Bookmark the permalink.